Shopping for Footloose Bed and Bath? Kick off your shoes and go footloose! The Footloose Loose Feet Woven Tapestry Throw Blanket features an image inspired by the hit 1980s movie Footloose. 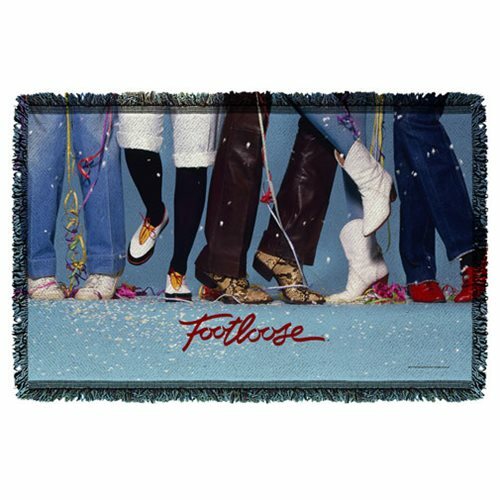 This blanket is a must have for fans of Footloose!